Copenhagen trio The Foreign Resort have been touted as the most exciting act from Denmark since The Raveonettes. Praise indeed but connections with their compatriots are few beyond their nationality as these particular Danes create epic, synth and guitar based indie rock with crossover appeal to goth, shoegaze and Europop fans. Beginning in arresting fashion, ‘Dead End Roads’ is propelled aloft by icy synths and muscular rhythms. The song screams with urgency but tempered by a cool European flair. Mikkel B. Jakobsen’s vocals embody tension, panic, frustration and possibly a little sweatiness too. The next song, ‘Breaking Apart’, chugs and swirls along aggressively too but the guitars chime prettily for ‘Alone’ and the frontman’s teary-eyed tones evoke a sense of tenderness and romance for the first time. It’s an idea which is expanded on by the A-ha-like ‘Quiet Again’. 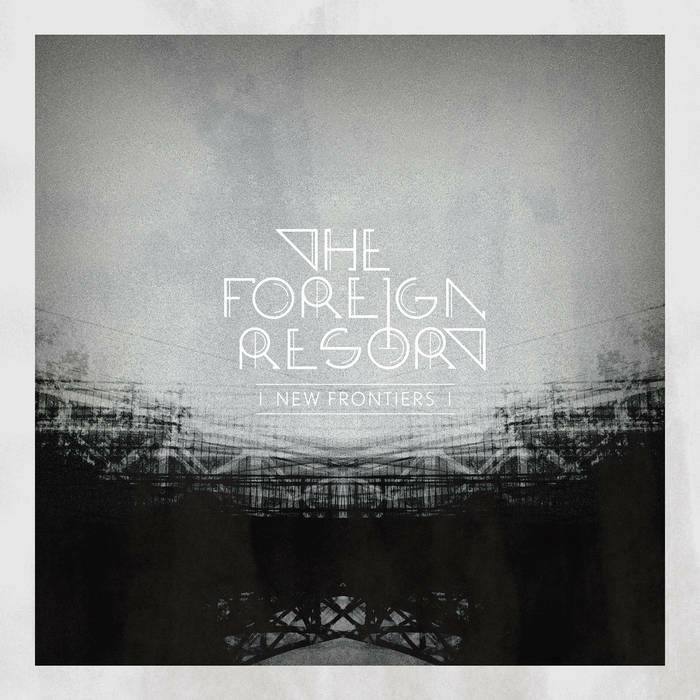 Later on, the chilling gothic shapes of ‘New Frontiers’ are reminiscent of Modern English. Yet attention will doubtless be cast towards ‘Flushed’, at least initially; the band simulating a wind tunnel arrangement hurtling towards Jakobsen’s desperate cries. It’s an instantly attractive track which deserves the honour of being lead single but the swooning, “Ultravox on steroids” effects of ‘Landslide’ offer a similar drive and intensity and the instrumental coda to last track ‘Dark White’ is immense. Although the album is like a guessing game of “spot the influence”, overall this is a very strong album and one which befits the promise of an “aural rollercoaster of emotional intensity”. It’s definitely a thrilling ride which demands repeated visits, that’s for sure.